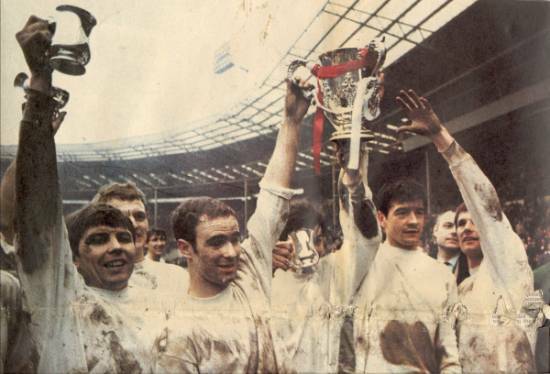 On the 20th anniversary of the Town's League Cup win over Arsenal, HTV presenter "Bobbin'" Roger Malone presented a commemorative episode of "Flashback For The Fans", with the winning team in the studio. 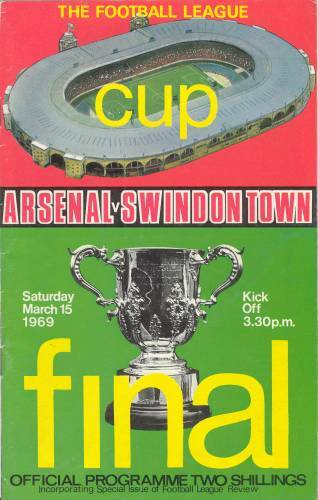 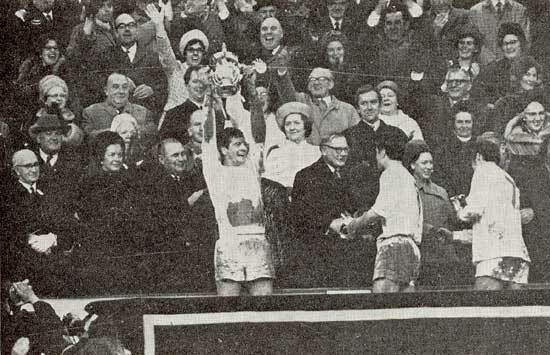 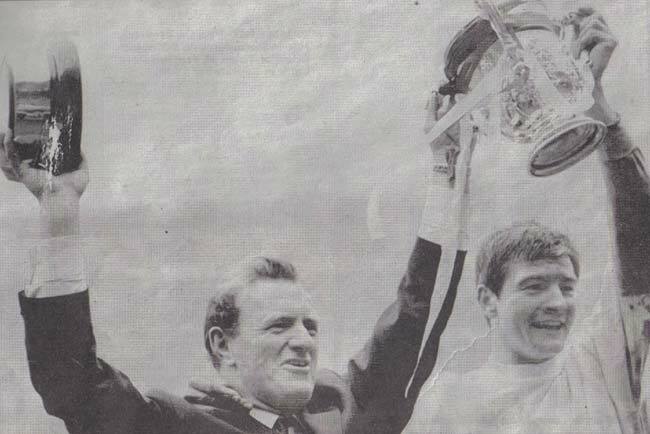 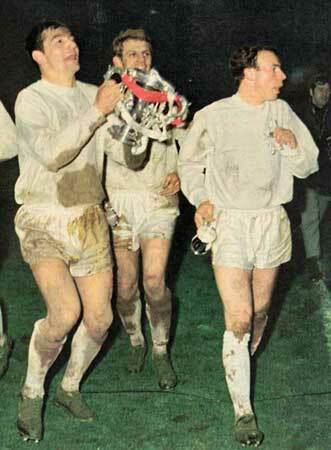 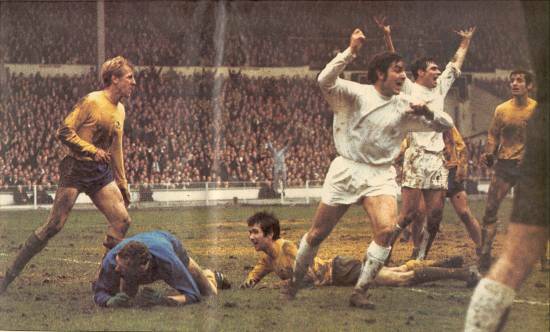 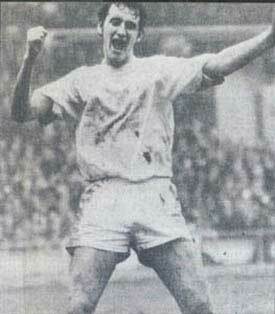 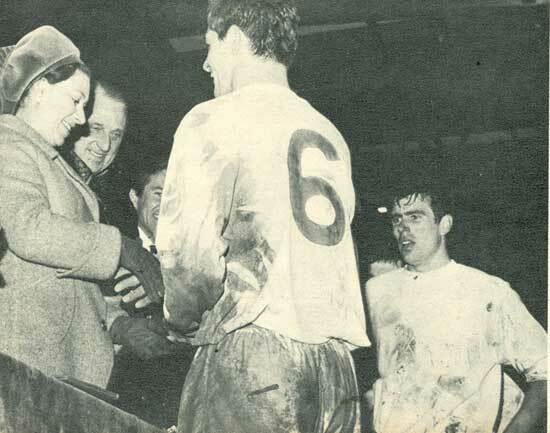 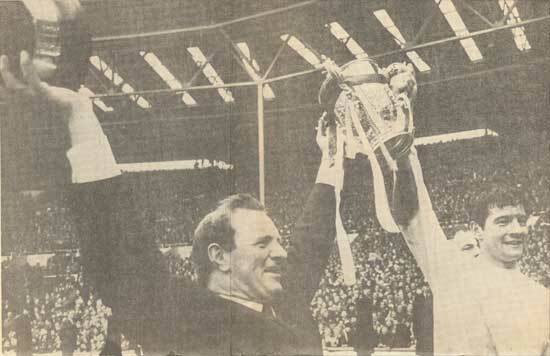 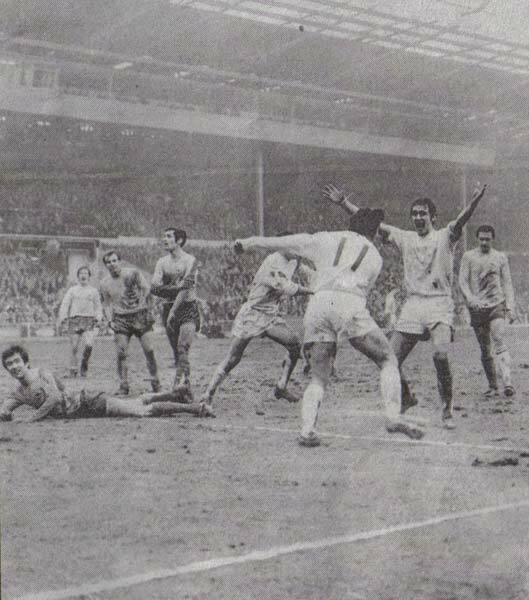 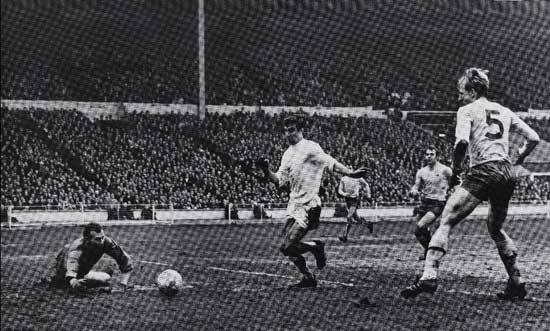 Full coverage of the greatest day in the Town's history - Third Division Swindon beating the mighty Arsenal after extra time on the Wembley mud, to claim the 1969 League Cup. 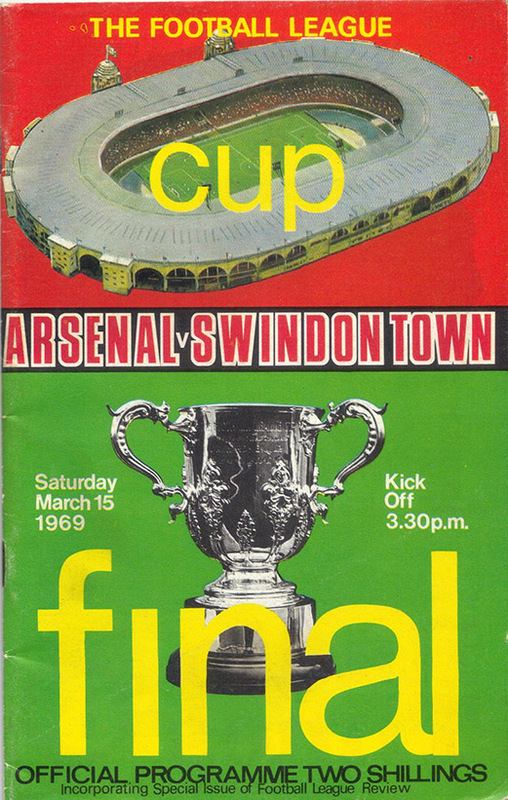 The greatest achievement in the club's history - all the goal highlights and celebrations as Swindon beat Arsenal 3-1 to take home the League Cup trophy. 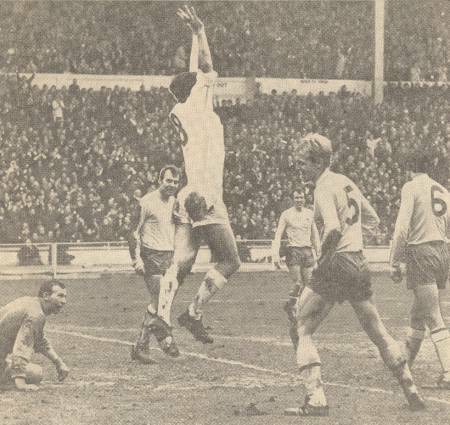 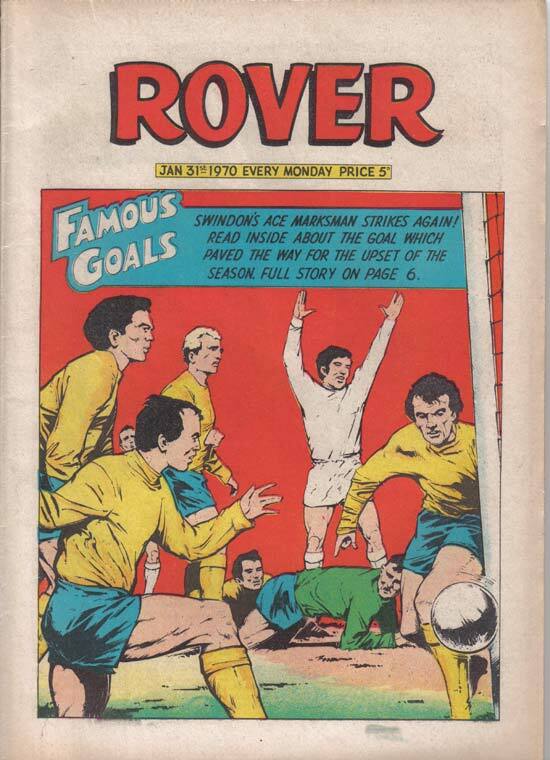 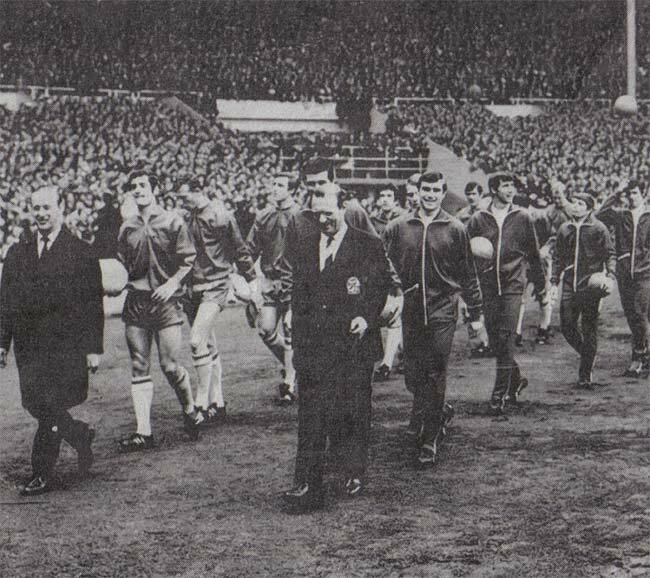 Forty minutes of highlights from the commentary of the 1969 League Cup Final, relayed to Swindon Hospitals by the Swindon Hospital Broadcasting Society.